Funeral services for Rory Wayne Anderson, 58, of Ashland will be at 2 p.m. Friday, Jan. 19 at Rockett-Nettles Funeral Home Chapel with Bro. Zach Anderson officiating. 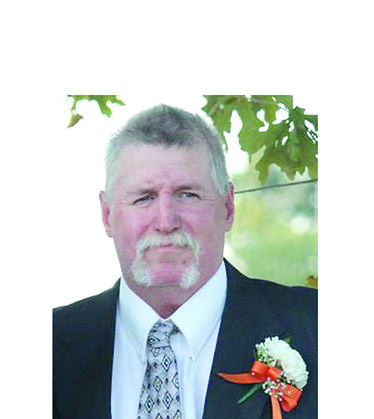 Interment will follow in Beulah Cemetery. Visitation will be from 6-9 p.m. Thursday, Jan. 18 at the funeral home. Mr. Anderson was born Feb. 12, 1959, in Mansfield and passed away Jan. 15, 2018.